Why wait until you have a toothache, bleeding gums, bad breath, or other problems to decide it’s time to start focusing on your oral health? Your mouth and your whole body can benefit from maintaining good oral health. Here is some simple advice that will help you along the path to a healthy smile. Visit your dentist at least twice a year for checkups. During these appointments, your dentist will look for problems and professionally clean your teeth. Delays in treatment of some conditions can cause them to worsen to the point that treatment may be more painful, difficult, or costly. Your dentist will help you keep your teeth and gums healthy so that you can keep smiling as long as possible. If you are dealing with ongoing tooth pain, you may be too fearful to go to the dentist to find out what’s going on. It’s important that you do, however, as you may need root canal therapy. 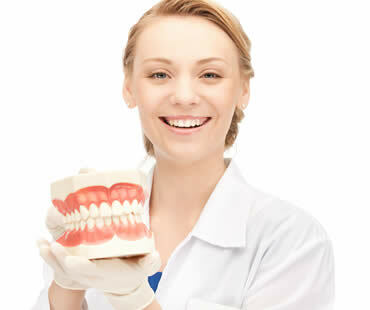 Your dentist will need to evaluate you to see if that procedure is necessary, and will closely examine several factors: the signs the dentist can see personally, the results of any tests performed during your visit, and the symptoms you have been experiencing with the problematic tooth. In some cases, an infected tooth that requires a root canal treatment has no symptoms at all that could be discerned by you. 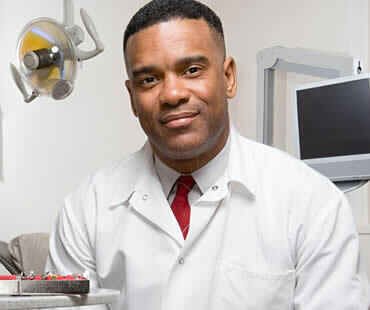 Only a dental professional can confirm the need to undergo root canal therapies. If you are experiencing pain that disrupts your life, talk to your dentist or endodontist immediately. Root canal treatments are designed to relieve the pain you’re experiencing now and to restore your tooth to full form and function. Don’t wait to get your life and smile back! Who Could Benefit from Dental Veneers? Lots of people feel self-conscious about smiling, and problems with their teeth can make them hesitant to talk and laugh with others. Veneers are an easy way to transform teeth, and to get that gorgeous smile you’ve always wanted. Dental veneers are made from very thin pieces of porcelain or composite resin and fit tightly over the front surfaces of your teeth. They can mask many different types of imperfections and are a great way to improve the appearance of your smile. In spite of this, veneers are not suitable for everyone. 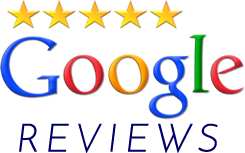 Your cosmetic dentist in Clinton NJ can help you decide if veneers are the best choice of treatment, or if another solution might be more appropriate. This procedure is not usually reversible so it’s important to be sure before your teeth are prepared for veneers. The following guidelines will help you determine if dental veneers are right for you. 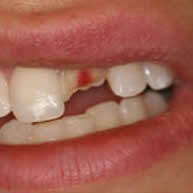 Teeth that are decayed or which have already been filled are weaker and less able to support veneers. In this case you may be better off considering dental crowns that completely cover up decayed teeth right down to the gum line. 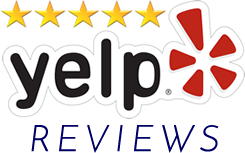 You will need to have a full checkup with your dentist in Clinton NJ prior to having veneers. If you have any signs of gum disease then this condition must be treated first. It’s important to be in good oral health before your veneers are fitted. Nail-biting, biting on ice cubes and teeth grinding can all damage veneers. If you have any of these habits then you’ll need to quit if you want your restorations to last. If your teeth are quite crooked or misaligned, consider consulting an orthodontist to decide if braces are a better solution. It could be that once your teeth are straightened you’ll no longer need veneers. Dental veneers are not meant to correct severely misaligned or crooked teeth. If stains, gaps, or chips in your teeth have limited your smile potential, dental veneers can revive your vibrant appearance. Porcelain veneers will hide imperfections and create a flawless smile. Designed to mimic the translucency of tooth enamel, porcelain veneers produce beautiful, natural-looking results. Handcrafted to change the size, shape, or color of your teeth, traditional dental veneers are customized to fit your mouth. Your dentist will actually sit down with you to review your options and discuss style that you like. Using this information and impressions of your teeth, the doctor will design an individualized plan for your smile transformation. With traditional veneers, patients can attain the gorgeous smiles they desire in two to three visits. For a smile makeover with little or no enamel removal, consider minimal-prep veneers like Lumineers from Cerinate. Made from ultra thin layers of porcelain, these restorations can effectively renew your smile. Minimal-prep veneers can close space between teeth as well as create a more uniform appearance. 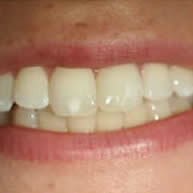 Placement of minimal-prep veneers usually takes just one appointment. While updating their smiles, many people are selecting Snap-On Smile until their transformation is complete. Made of acrylic material, the Snap-On Smile fits over your teeth and generates a temporary fix until your restorations are complete. People often choose Snap-On Smile for weddings, graduations, or to try out possible changes before making permanent decisions.